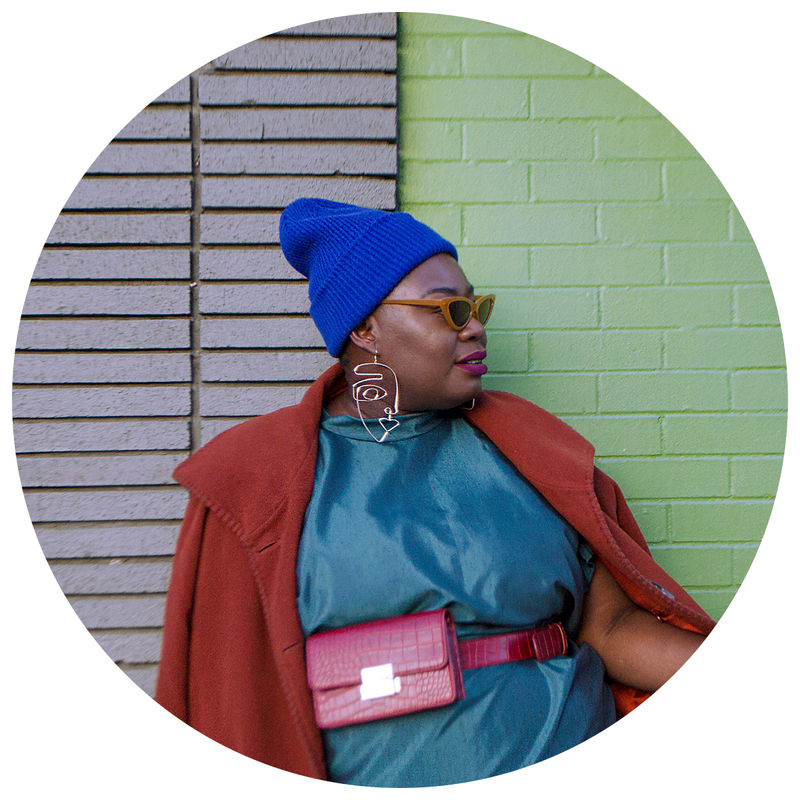 WILL COLOUR-BLOCKING EVER NOT BE A THING? Truly, will colour-blocking ever not be a thing? Granted I now do it a little different from 2014. My colour choices are a bit tamer but the attitude behind it still remains fearless. 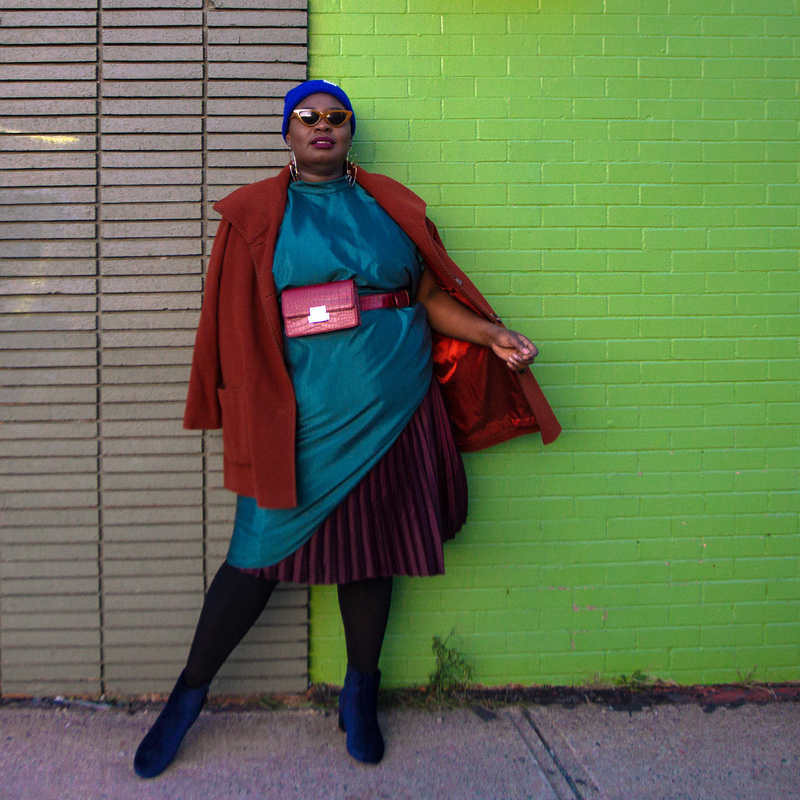 Before I left for the motherland, I shot this look featuring the warmest and most saturated tones I could find in my closet. The word colour-blocking wasn’t on my mind as I selected these pieces. However, as I sat down to write this post, the thought of the trend’s livelihood came to mind! In 2014, the colour-blocking trend was hot on the block! I effortlessly mixed purples, oranges and teals. Would I do that today? – perhaps, but my closet is a lot different now. The tones are a lot cooler as I challenge myself to wear colours I previously avoided.